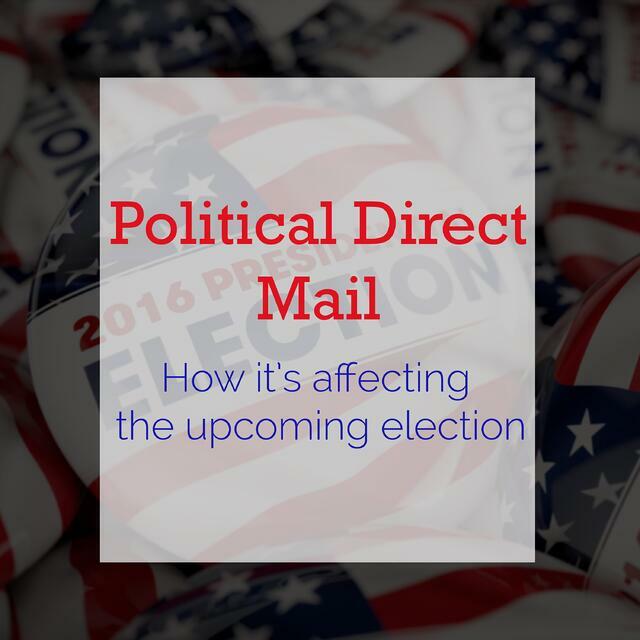 Political direct mail has been a major component in the campaigns of the upcoming election. It has also been a major player in helping swing voters make an educated decision. According to an article posted by Printing Impressions, "Not only do swing voters find mail helpful, the majority of them read it." Political direct mail has actually beaten out TV and digital ads for the most impact on swing voters. For the full Printing Impressions article, which is chock full of political direct mail statistics from a recent USPS study, click the link below!